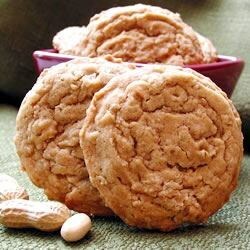 So there are some huge cultural differences between Ireland and the USA, we say things differently and spell certain words differently and there is a huge difference in what is a biscuit and what is a cookie. So let me explain where I stand on this. 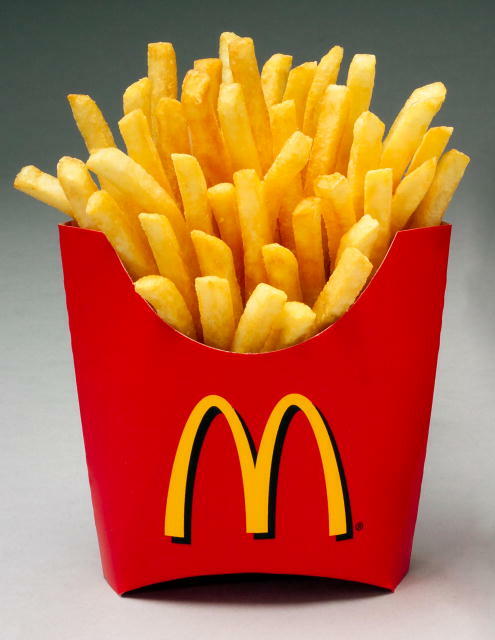 A biscuit (Ireland) is a cookie (USA), a scone (Ireland) is a biscuit (USA), a crisp (Ireland) is a chip (USA) and French fries (USA) are chips (Ireland). A few pictures may help show the differences and similarities and how it can be confusing for an Irishman trying to figure out some of the simple things. 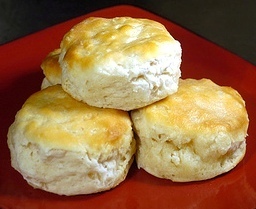 Let’s start with the whole biscuit, cookie, scone scenario. So does all that make sense now? 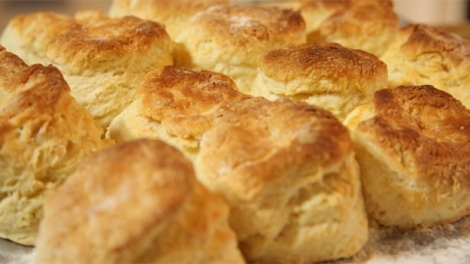 We may have scones with jam, oh wait, it’s jelly here but would you ever have scones (American Biscuit) with gravy? Well here in Atlanta Biscuits with gravy is quite popular. 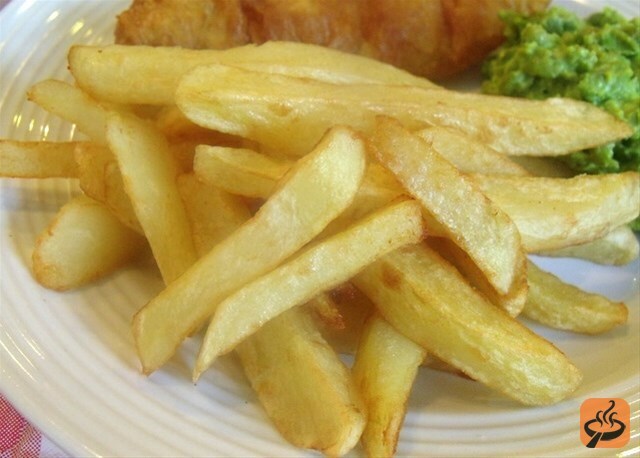 All as clear as mud but I will move onto crisps, chips and French fries. Now this one is slightly easier due to the French fries and US restaurants making it big in Ireland but the chips v crisps debate is a whole different thing. 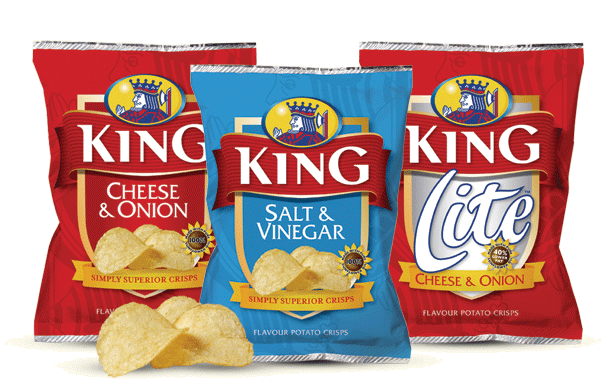 In Ireland crisps, like Tayto or King are exactly that, crisps. But here in the USA, crisps are called chips. Again due to tortilla chips and dips back in Ireland this one is slightly easier to understand.